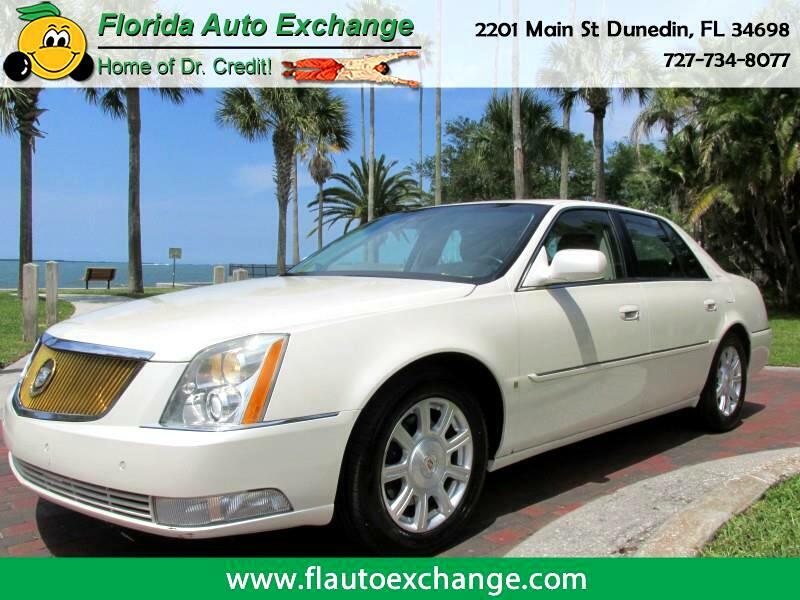 This Cadillac DTS has it all!!!!!!!!!!!! Heated/cooled seats(yes cooled) , leather interior sunroof, navigation, back up/front sensors, rear heated seats and MUCH more!!!!!!!!!! All this and payments that will fit any budget or credit score!!!!!!!! !